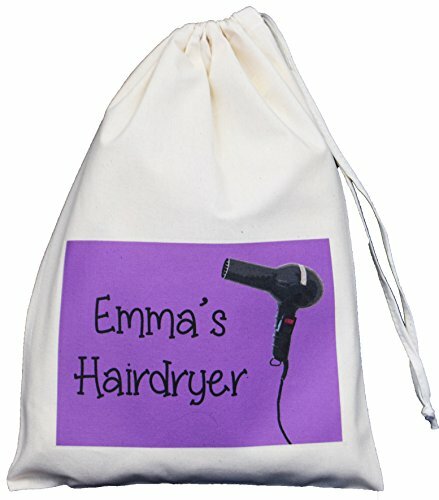 A small natural cotton drawstring bag imprinted on the front with a hairdryer design. 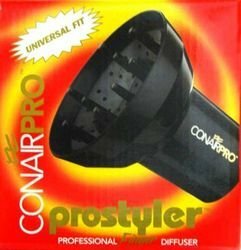 Personalised with a reputation of your selection (no restriction on length of brand name) followed by the wording Hairdryer’. 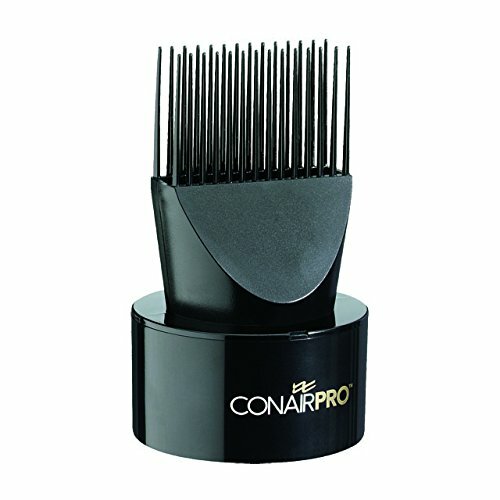 Please provide the name required within the ‘Gift Message’ box or by sending an Amazon message. 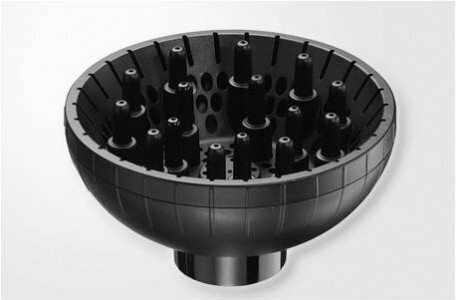 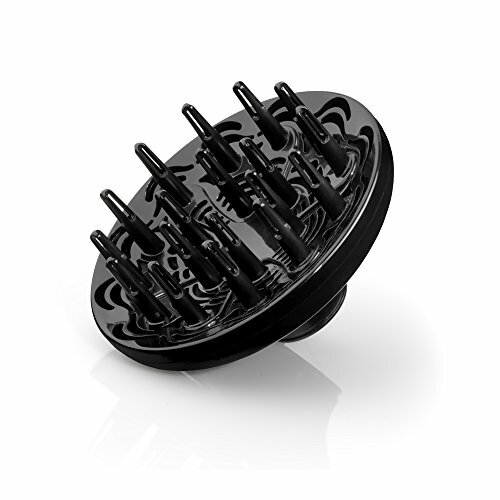 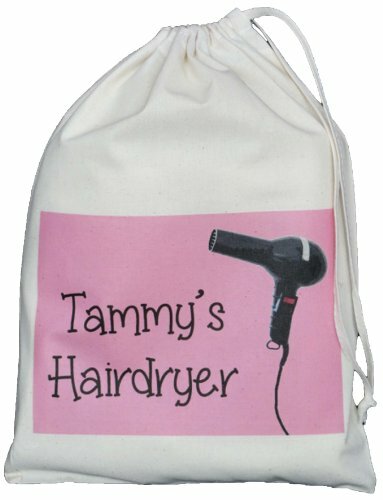 The bag measures approx 25cm x 35cm and is perfect for storing hairdryers and so forth. 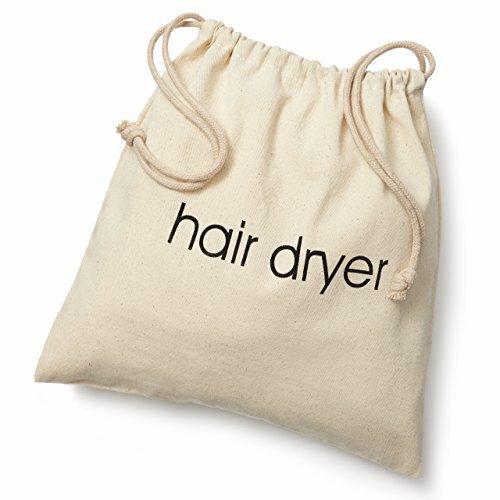 one hundred% Natural ( Cream ) cotton SMALL drawstring bag imprinted on the front with a hairdryer design. 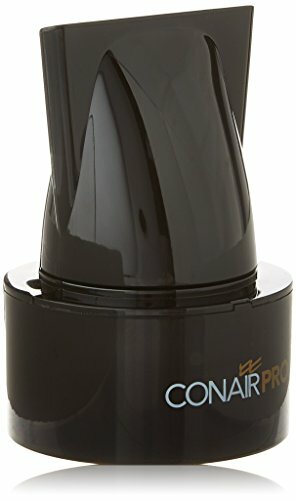 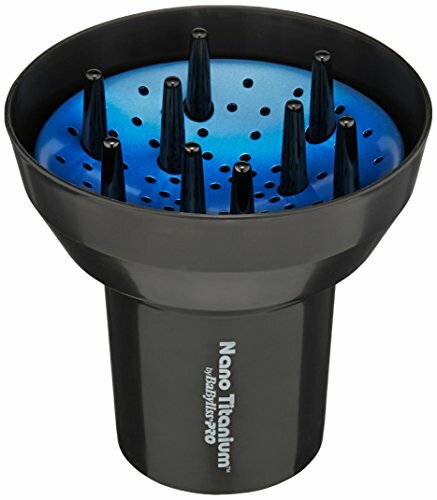 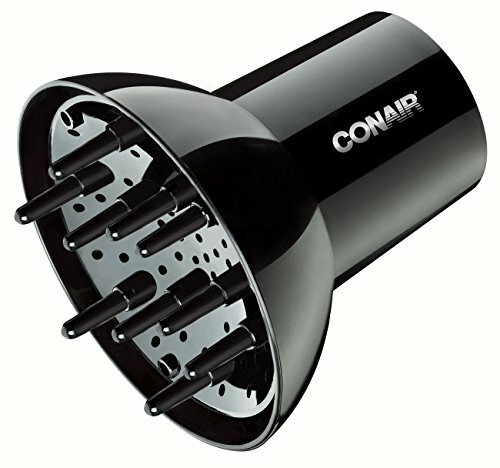 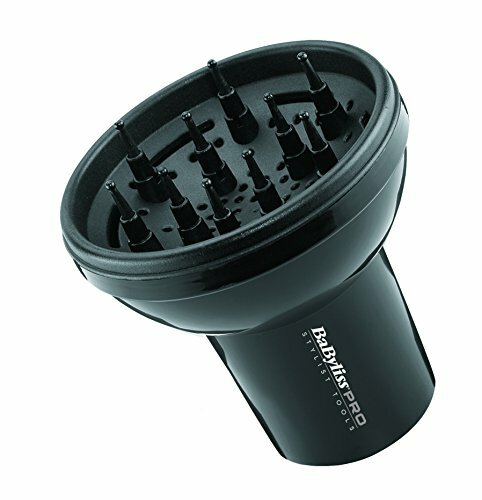 Personalised with a reputation of your selection (no restriction on length of brand name)followed by the wording ‘Hairdryer’.